The 2018 Subaru Outback is a two-row crossover wagon that updates its exterior, gets a smoother ride from the modified suspension, adds compatibility with Apple and Android devices to its infotainment system, and gets a quieter interior. Its trim levels start with the 2.5i and 2.5i Premium, continues to the 2.5i Limited and 2.5i Touring, and tops out with the 3.6R and 3.6R Touring. 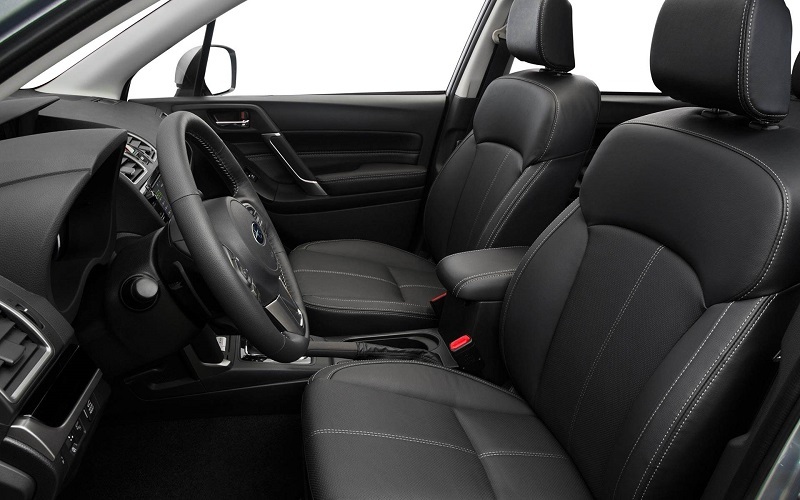 You can find out which of the following features goes with which trim by contacting Southfield Subaru, your dealer in Southfield Michigan. 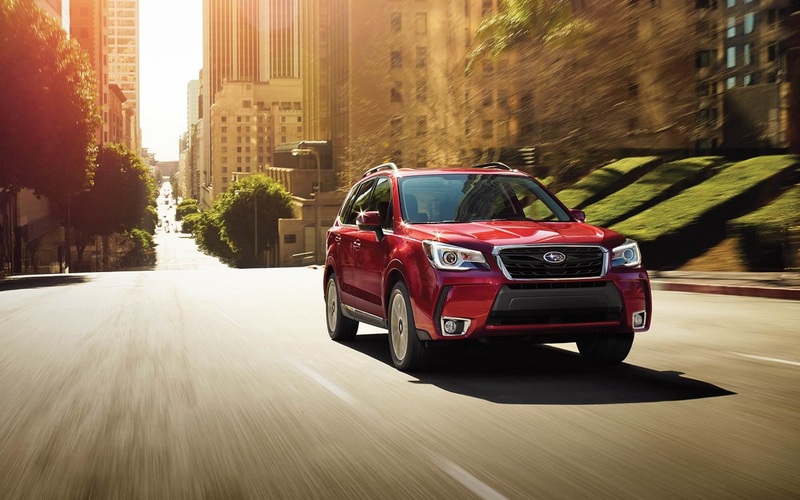 When you visit Southfield Subaru in Southfield Michigan, the first thing you'll notice about the 2018 Outback Subaru is its sleek and solid exterior. The body rises at 8.7 inches over the ground so you can conquer almost any terrain. At the top are standard roof rails that integrate crossbars and fold away when not in use. They allow you to carry additional cargo such as bikes, skis, and kayaks without reducing fuel efficiency or adding wind noise. In the rear, the available power rear gate opens and closes when you push a button on your key fob, at the dashboard, or at the liftgate itself. You can adjust the height to compensate for low clearances. Up front, the LED Steering Responsive headlights aim their beams in the direction of your turn so you can quickly see around corners. Available Automatic High Beam Assist switches between high and low beams when it detect on-coming vehicles. Enjoy up to 108.1 cubic feet of passenger room with available leather-trimmed upholstery and 35.5 cubic feet of cargo. Lower the 60/40-split rear seatbacks and cargo capacity expands to 73.3 cubic feet. An available power driver seat can adjust in 10 different ways with power lumbar support and 2-position memory. The front-passenger seat gets 4 power adjustments. 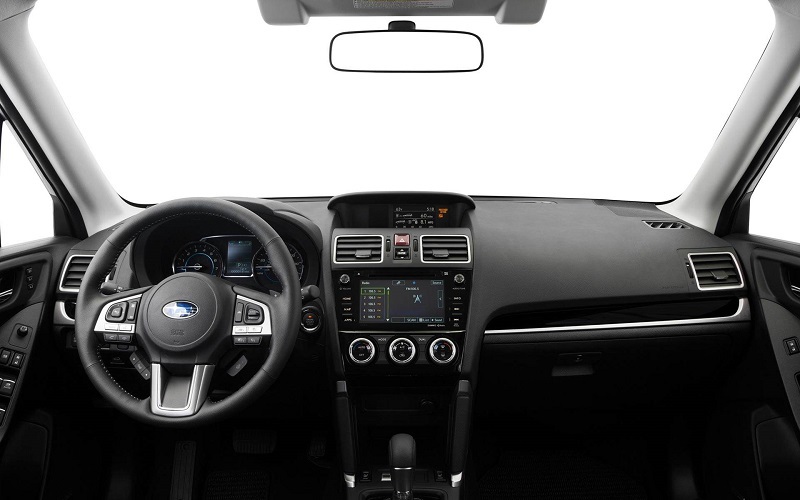 The upgraded SUBARU STARLINK™ Multimedia System integrates your compatible smartphone through Android™ Auto and Apple CarPlay™ to allow for hands-free phone calls. You can also access such apps as Pandora®, iHeartRadio®, and Yelp. Available SiriusXM® Satellite Radio brings you over 150 stations that include commercial-free music, live pro sports, and exclusive talk. An available 8-inch color touchscreen presents the information you need, included turn-by-turn directions from GPS navigation. With the available Keyless Access key fob on you, just step on the brakes and you can start your wagon by pressing the Start button. Available Dual-Zone Climate Control allows individual temperatures for you and your front passenger. The 2018 Outback Subaru comes with a choice of two horizontally opposed SUBARU BOXER® engines with Dual Overhead Cams. The 2.5-liter 4-cylinder has an Active Valve Control System with 16 valves that generates 175 horsepower at 5,800 RPM and 174 lb.-ft. of torque at 4,000 RPM. The 3.6-liter 24-valve 6-cylinder has a Dual Active Valve Control System and produces 256 horsepower at 6,000 RPM and 247 lb.-ft. of torque at 4,400 RPM. Either engine uses the Lineartronic® Continuously Variable Transmission with Hill Holder®, Incline Start Assist, Adaptive Control, and a 6-speed manual mode that's controlled by paddle shifters. Maximum towing capacity reaches 2,700 lbs. 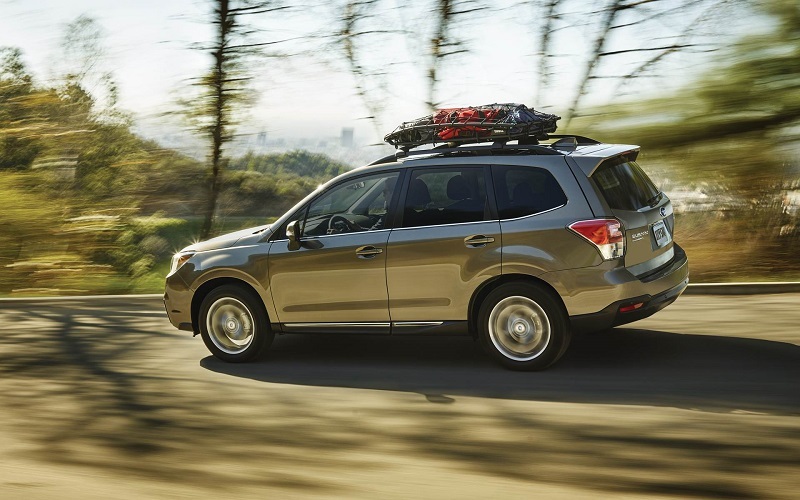 The included Subaru Symmetrical All-Wheel Drive evenly distributes power to maximize traction and improve stability. Among the features of this AWD system is X-MODE® for reducing individual wheelspin and Hill Descent Control to maintain constant speed when you go downhill. Vehicle Dynamics Control continuously monitors the difference between your intended path and the one the vehicle is taking. It can then apply individual braking power or lessen engine torque to correct the vehicle's direction. Active Torque Vectoring applies the brakes to the inside front wheel for better handling during cornering. Eyesight technology in the 2018 Subaru Outback relies on dual color cameras mounted near the rearview mirror to monitor the road for hazards and keep you save. It works with numerous driver assist technologies. Adaptive Cruise Control puts you at a safe distance from the car in front at the speed you define. It automatically adjusts your speed to compensate for changing traffic conditions. Lane Keep Assist with Sway Warning tells you if you stray out of your lane. If you are likely to hit an object in front of you, Pre-Collision Throttle Management reduces engine power to minimize the impact force and potential damage. Pre-Collision Braking can also apply braking force to prevent accidents. With the rear-vision camera, you can look behind your back bumper whenever you go into reverse. The display on your dashboard screen presents guidelines so you can judge the path and distance to obstacles. Reverse Automatic Braking can stop your vehicle to prevent the collision. to warn you of cars that are about to cross your reverse path. Rear Cross Traffic Alert gives you an audiovisual warning. Head forward and Blind-Spot Detection informs you if a vehicle has entered your blind zone. 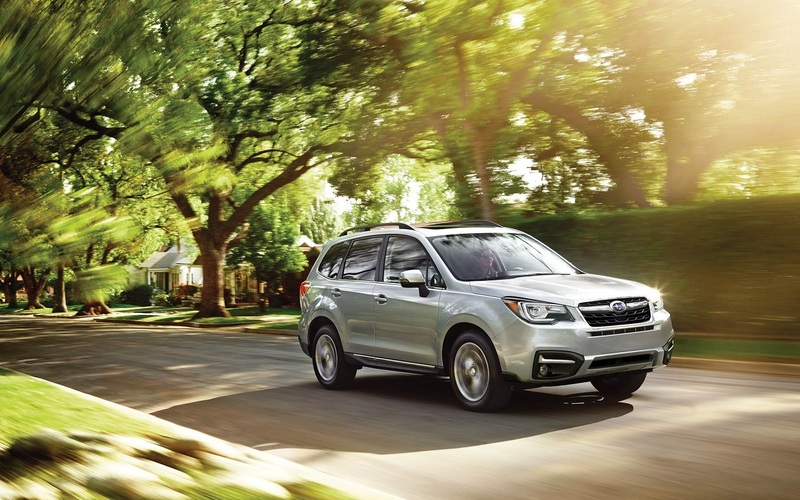 In case of an accident that deploys airbags, SUBARU STARLINK™ Safety and Security includes Automatic Collision Notification to tell first responders where you are. Now that you know the pluses of the 2018 Outback Subaru, you can experience one in person with a test drive. Schedule one by contacting Southfield Subaru in Southfield Michigan through this website or by phone.